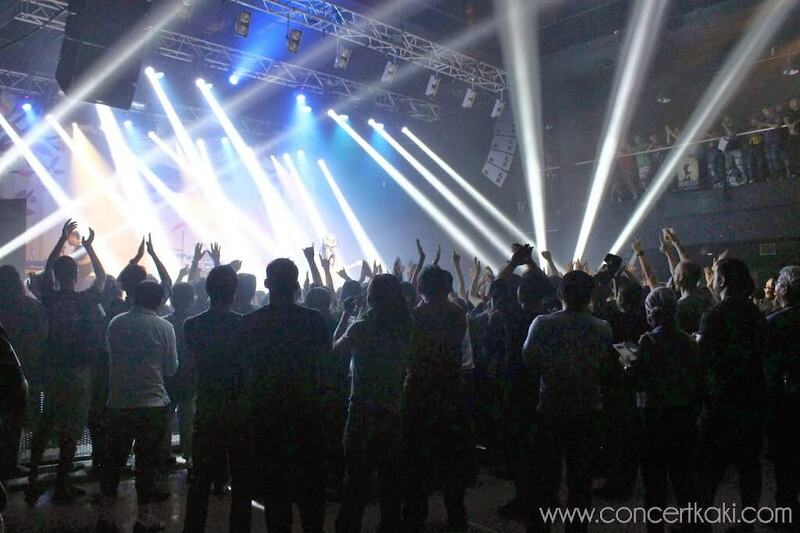 Legendary American guitarist, songwriter and producer, Steve Siro Vai, made his way down to Kuala Lumpur along with his band for the most unforgettable nights any guitarist fans could demand. 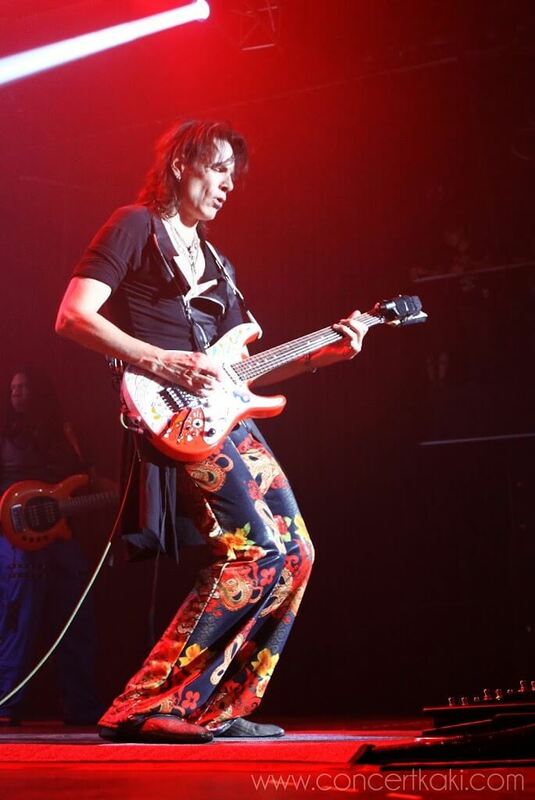 Grammy-winning guitarist well known for his skillful talent and down to earth personality, Steve Vai is just something else. Guitarist Dave Weiner, drummer Jeremy Colson and bassist Philip Bynoe joined the legend and gave more than 100% well deserved show. Each and everyone played their part well and deserved equal credit for their outstanding performance. Steve Vai was just pure brilliant on stage. 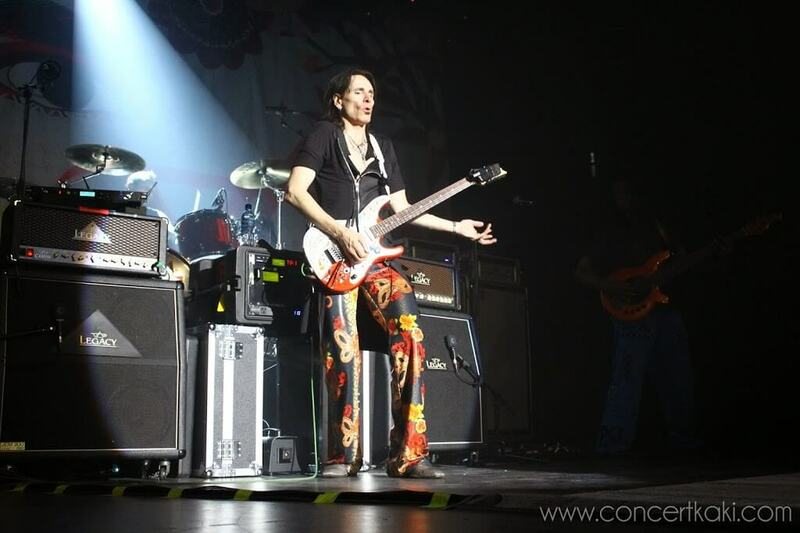 From shredding metal tunes to classic rock and roll, Steve Vai totally owned the stage that night. Other than that, what was more impressive when Steve Vai settles down for something a little sentimental and did an acoustic set. Besides having an amazing talent behind the guitar, without a doubt Steve Vai is definitely gifted with an amazing voice as well. Serenading the crowd, I’m pretty sure he just melted everyone’s heart regardless of what gender you are. 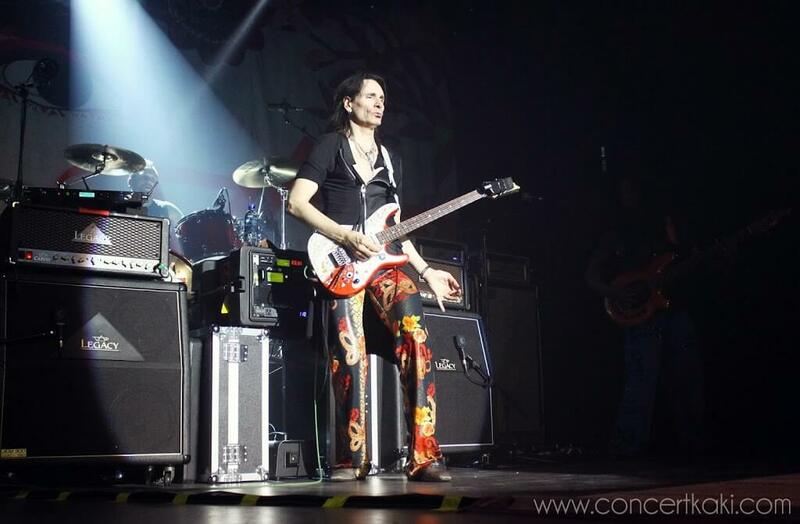 Giving a full energetic 3 hours show, Steve Vai gave every piece of himself on stage without any signs of exhaustion. In fact, he looked more energetic after each and every song performed. 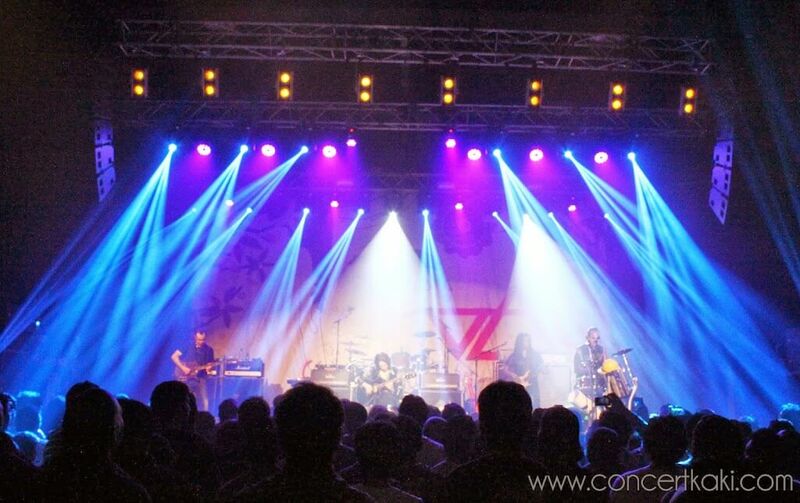 For every guitarists and fan of Steve Vai, it was definitely a dream come true having him here in Kuala Lumpur. Not to mention, Steve Vai was an amazing entertainer. 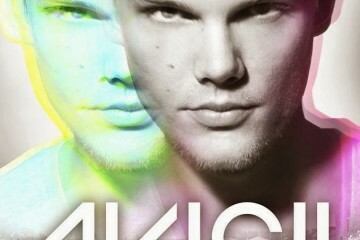 He took his time to connect with his crowd and making it very intimate with each and every one of them. It was more than just guitar shredding on stage with electrifying tune ringing in your ear, it was a surreal experience. There is only one word to describe the overall show that night, spectacular. 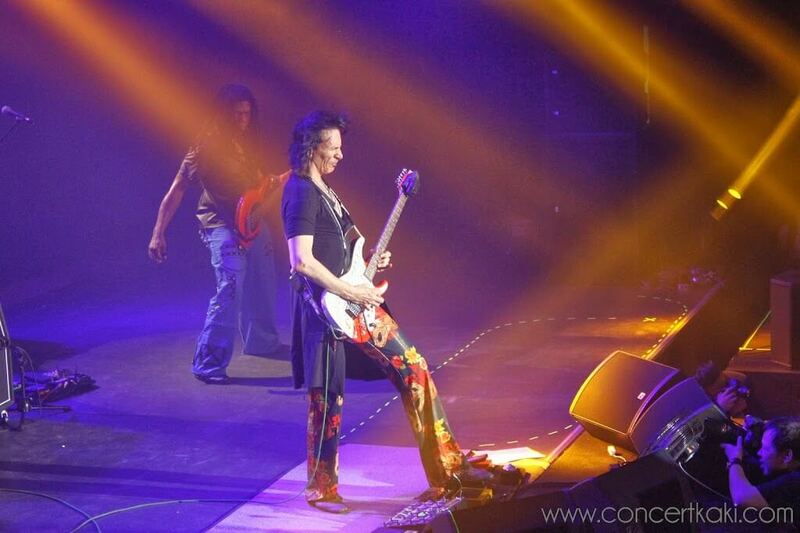 Steve Vai left us in awe wanting more, but every good thing must come to an end. It was a huge privilege to be able to experience one of the most legendary guitarist in the world.